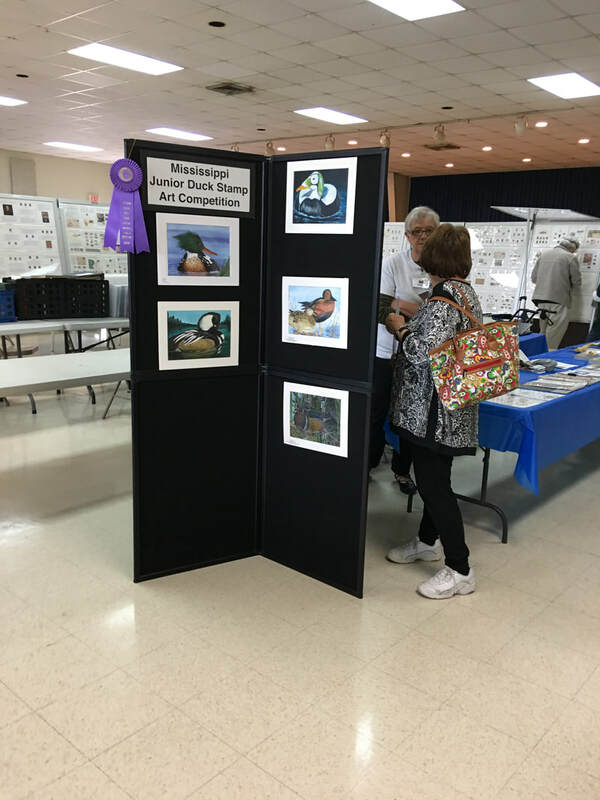 Please enjoy these pictures from the show taken by Chris Chidester. 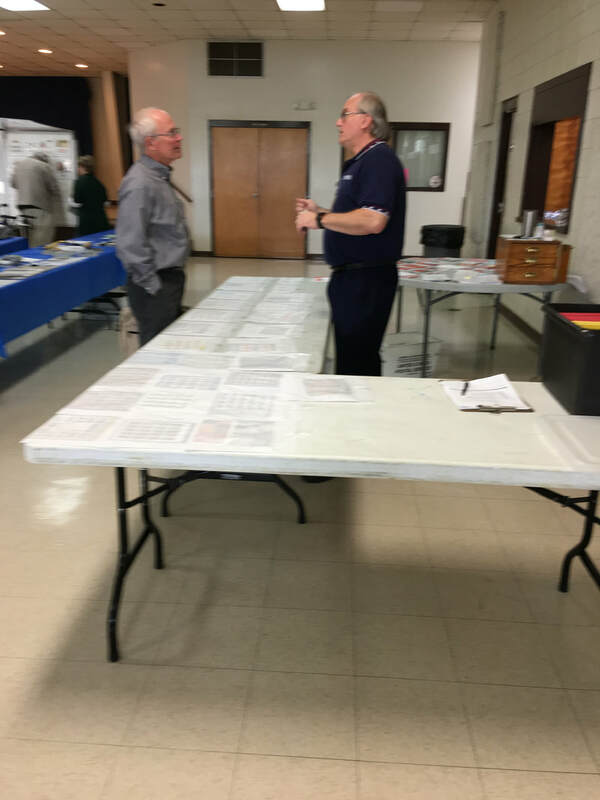 Click on the beginning image to see a larger picture, follow the arrows to see all the photos in a larger format. 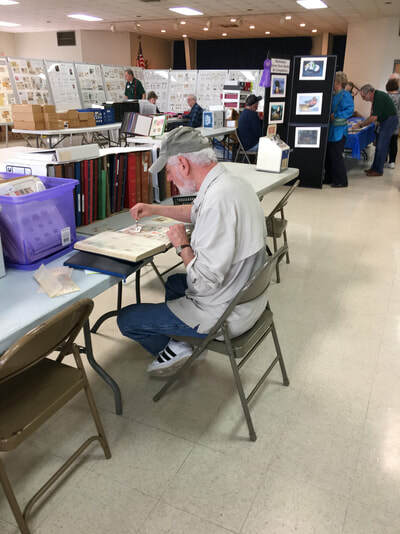 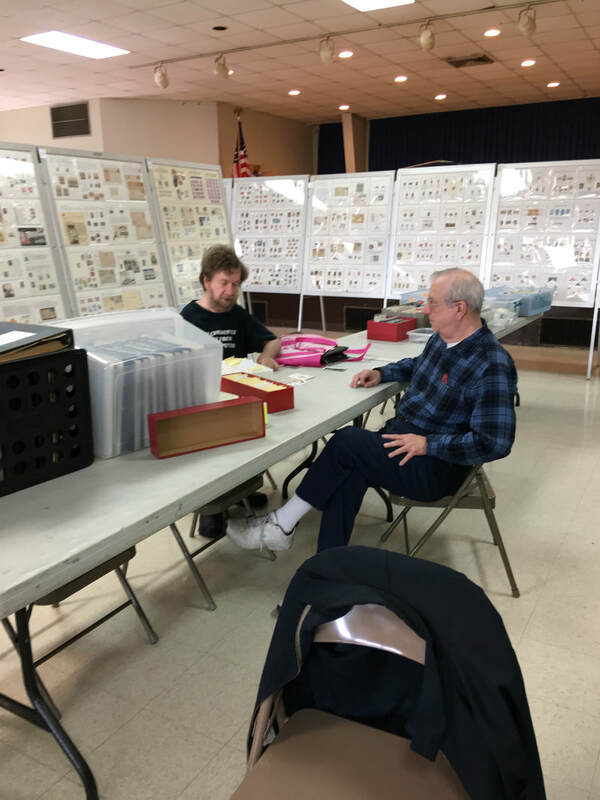 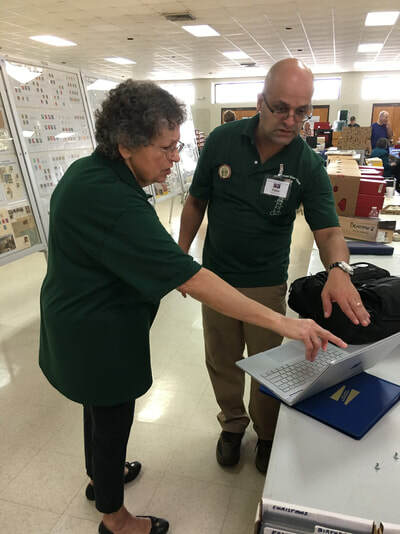 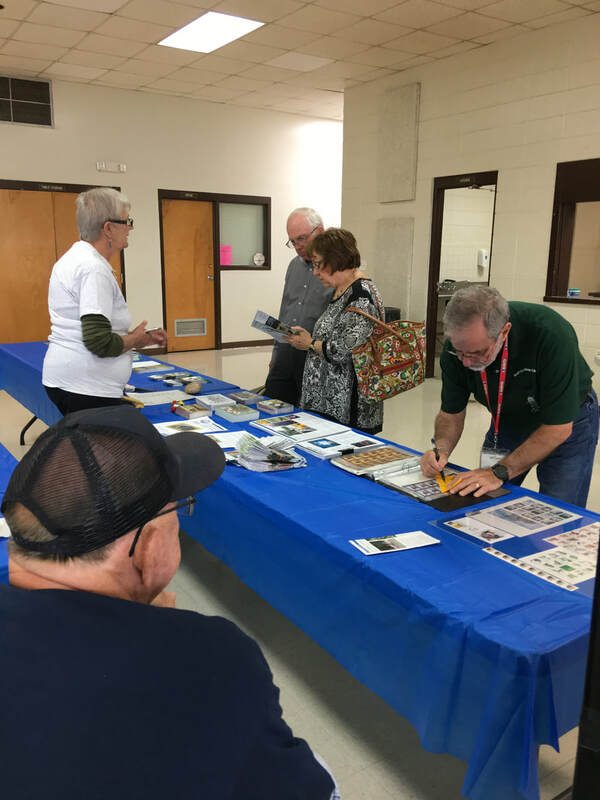 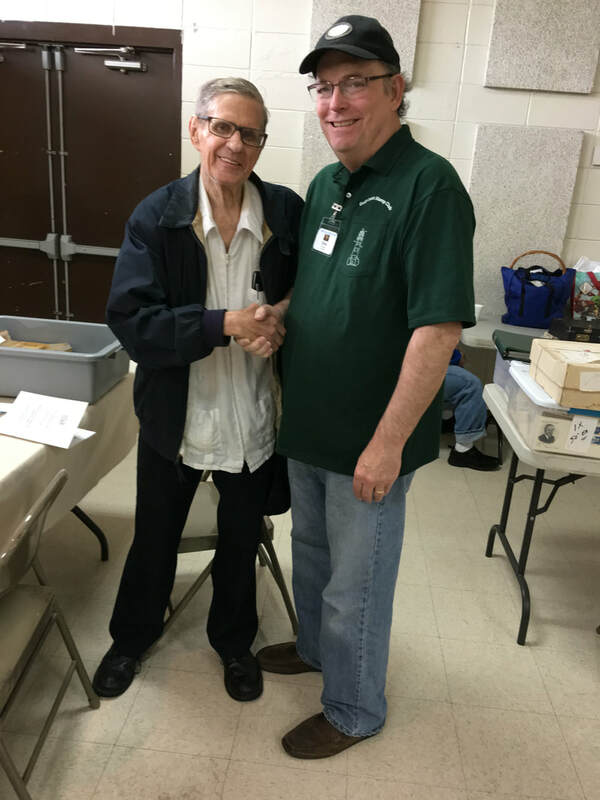 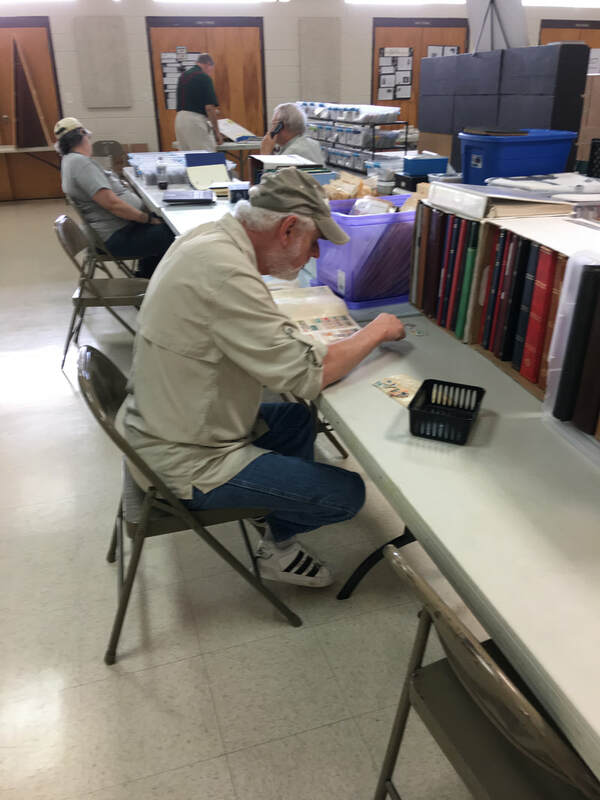 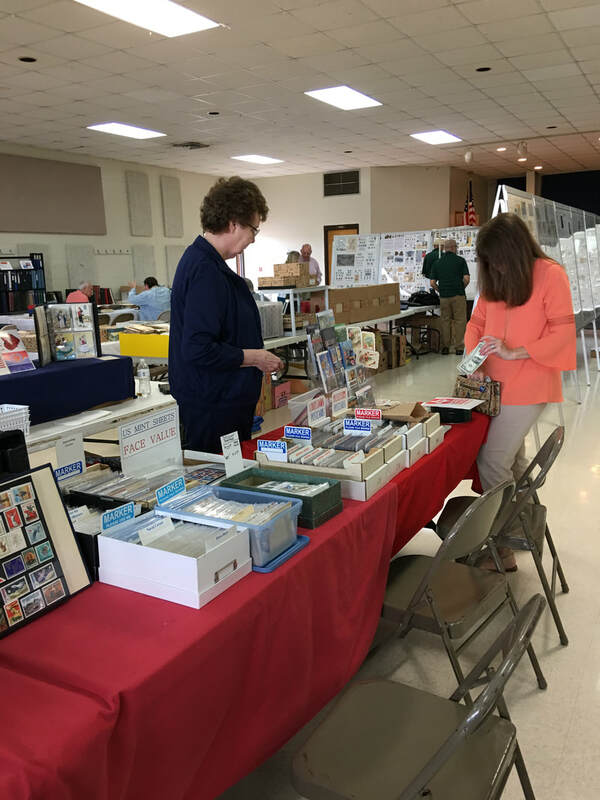 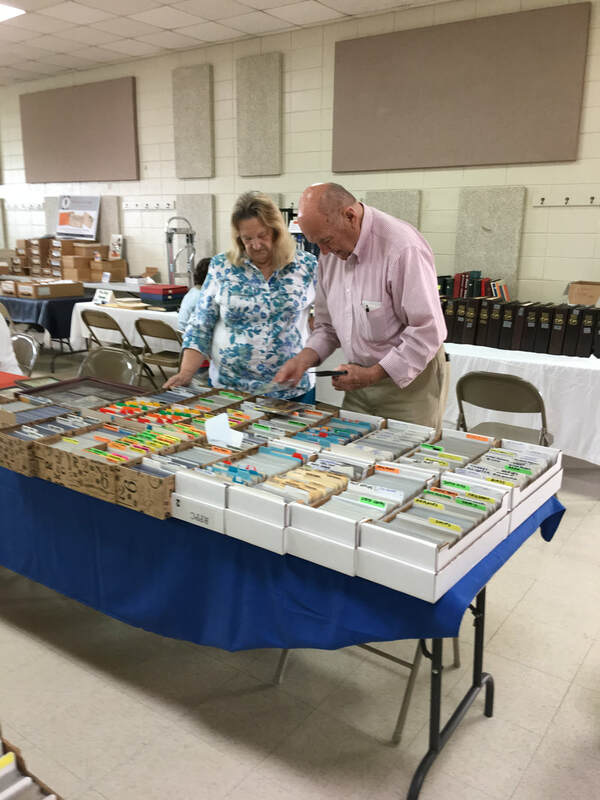 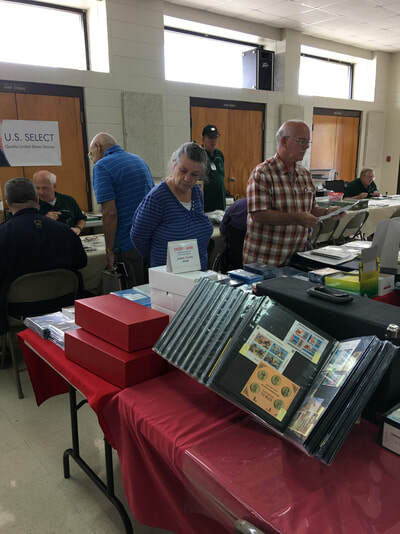 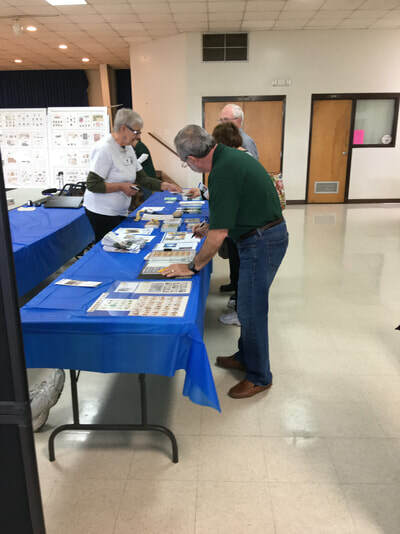 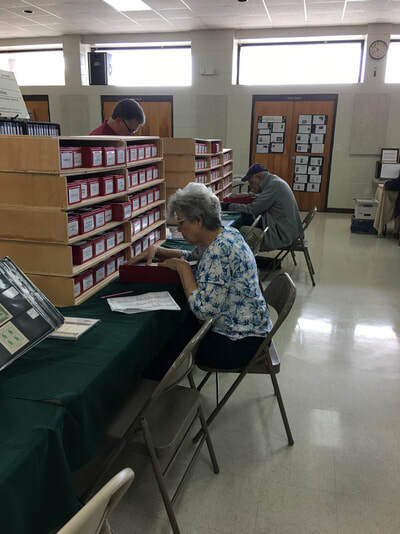 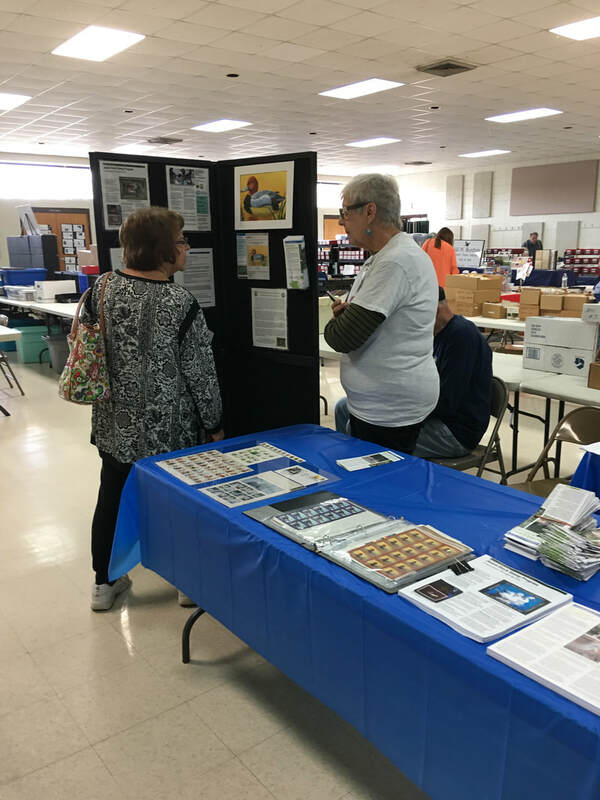 The Club is working hard on organizing this major philatelic event on the Gulf Coast. 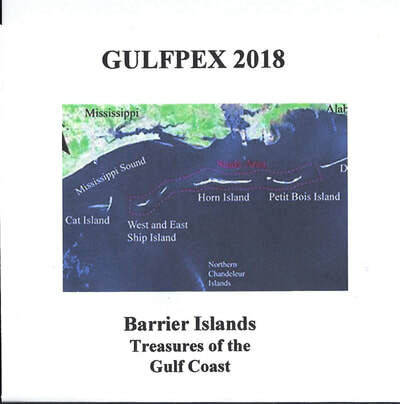 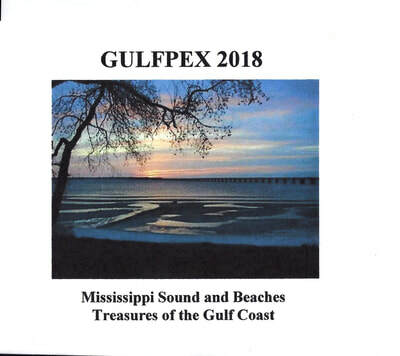 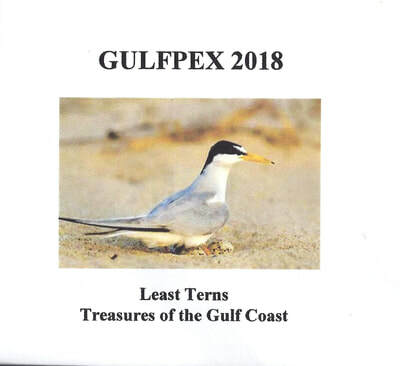 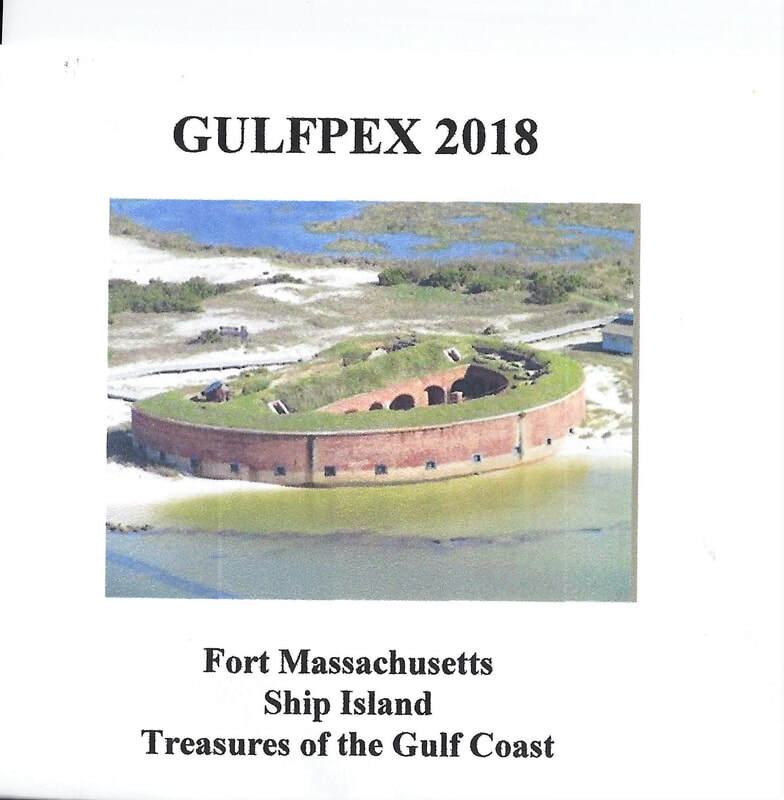 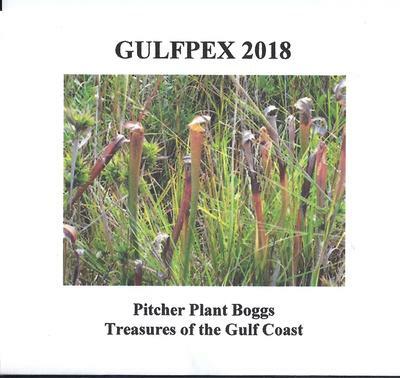 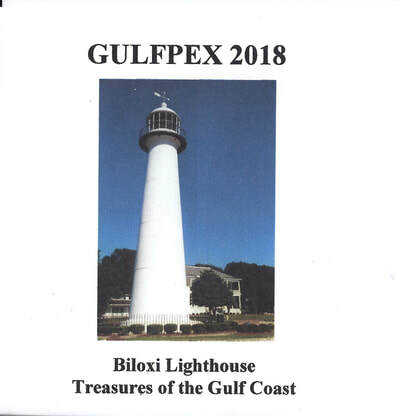 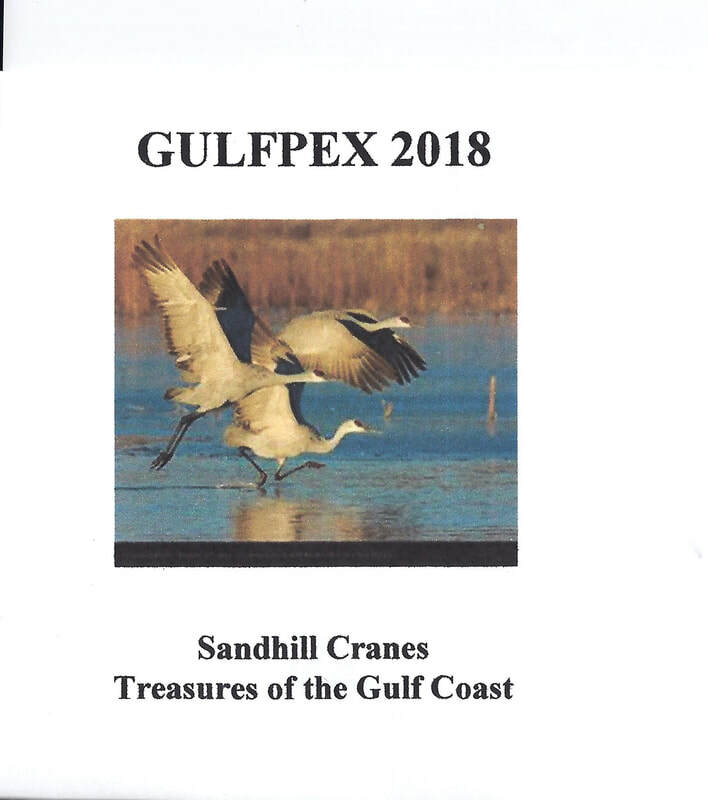 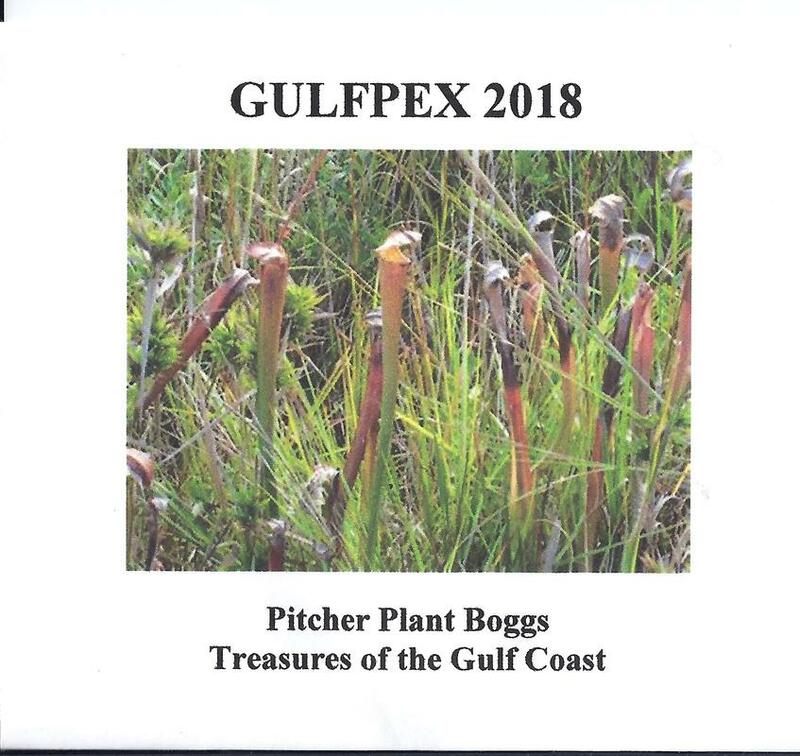 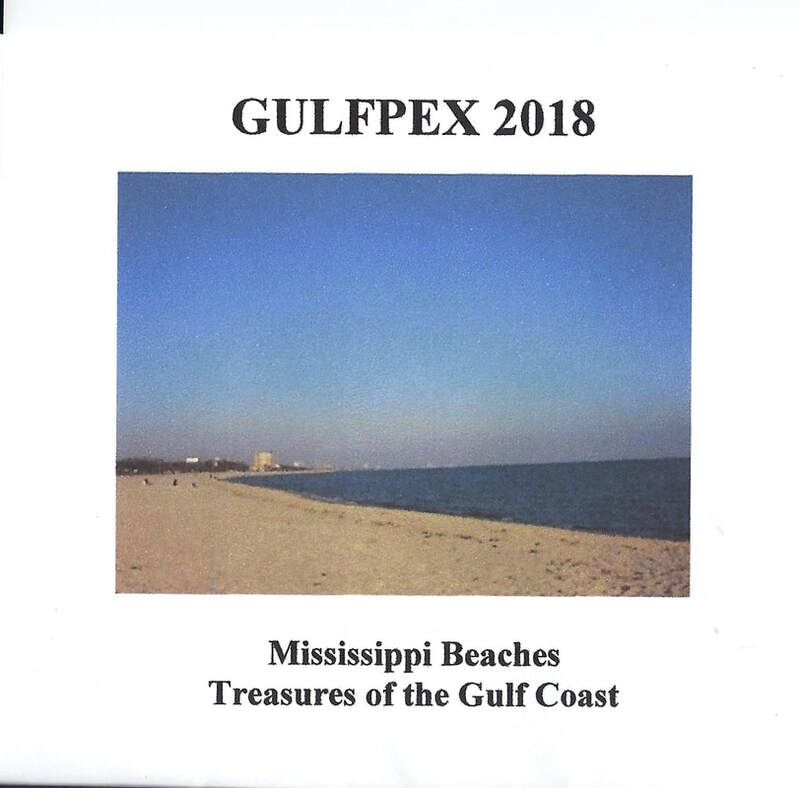 Our theme for 2018 is "Treasures of the Gulf Coast." 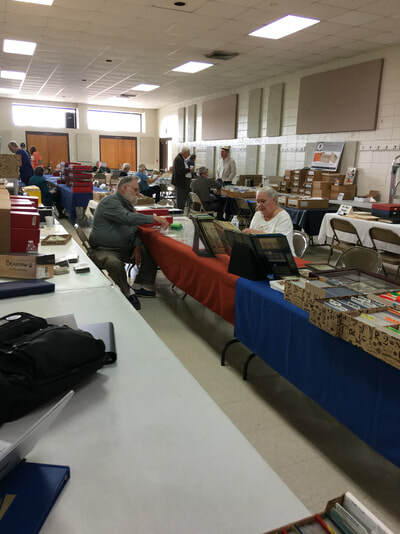 Our date for the event has been set for April 21 and 22 (Saturday and Sunday). We look forward to bringing to our fellow philatelist dealers from the Southeast providing a wide range of products from the world of philately. 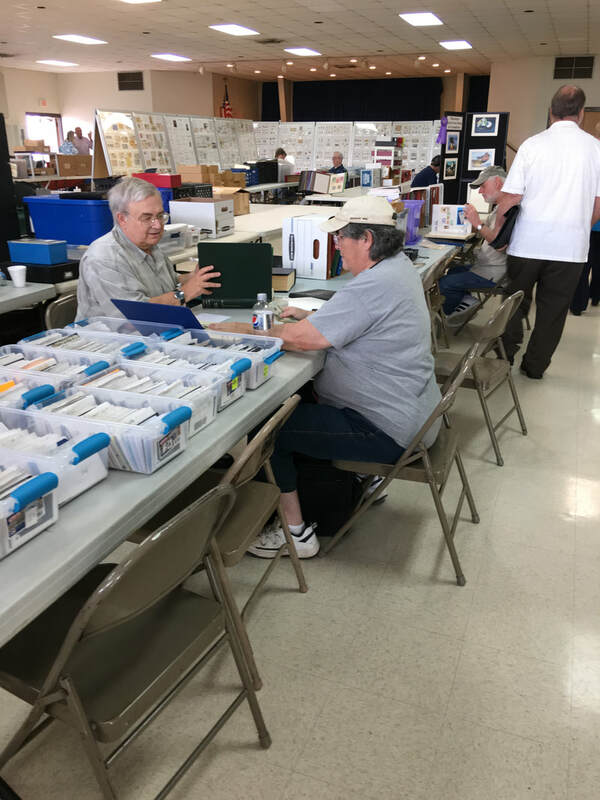 Watch this page for our organizing efforts and information that will help you attend and enjoy. 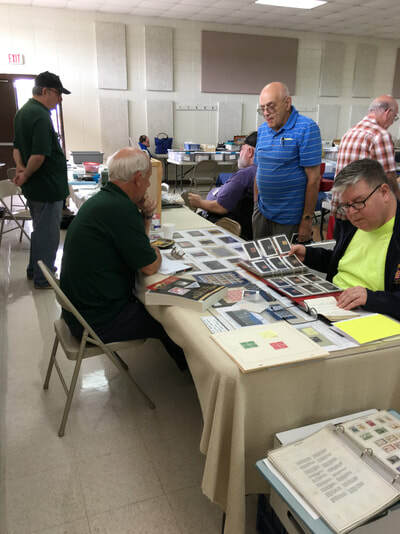 We would welcome constructive comments and suggestions from previous dealers and attendees on how we might better serve your interest. 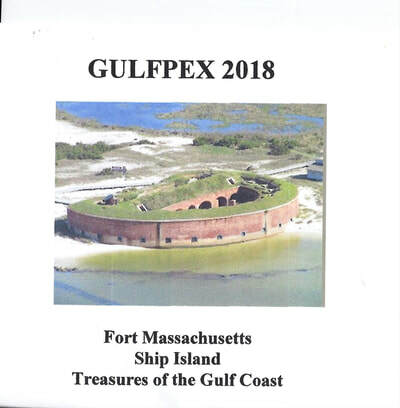 Use our "Contact Us" page and submit a suggestion.